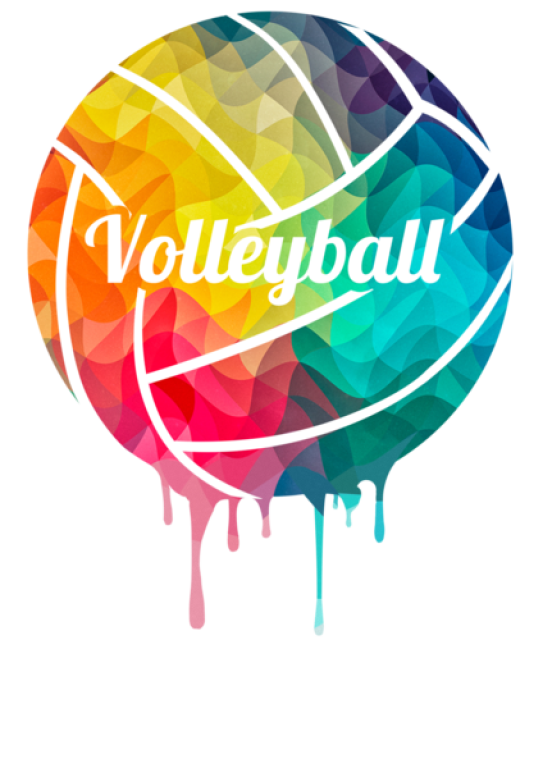 Volleyball is available at St. Joan of Arc and governed through the Parkview Parochial League. The season runs from late-August through October, with tournaments carrying into early November. The Volleyball Coordinator for 2017-18 is Steve Keleher. I am a former parent at St. Joan of Arc, that believes deeply in the lessons that athletics can offer as a part of a well-rounded Christian education. Teamwork, failure, success, competition and hard work are just a few of the obvious lessons that can be learned through athletics. My role as coordinator is to oversee everything involving that particular sport. This includes but is not limited to: organizing teams; communicating with the league; point of contact for the league; organizing game days; liaison to the coaches; scheduling gym time; and making sure that the equipment is adequate and up to date. In short, make sure that the experience for the athletes, parents, coaches, and spectators is an enjoyable one. I approach my role as strictly administrative. I feel that if I am doing my job well then I am removing much of the administrative work from the coaches and they can concentrate on coaching. Coaching by itself can be very time consuming and they do not need the extra burden of administrative tasks. I did not realize how much work is involved in fielding a team until I took on this role. Having had my own three children graduate from St. Joan of Arc and having all three participate in athletics, I know the type of person that the school produces. I believe that athletics plays a small part in this formation, so I am happy to contribute. This is the one area where I feel that I can add the most to this formation process.